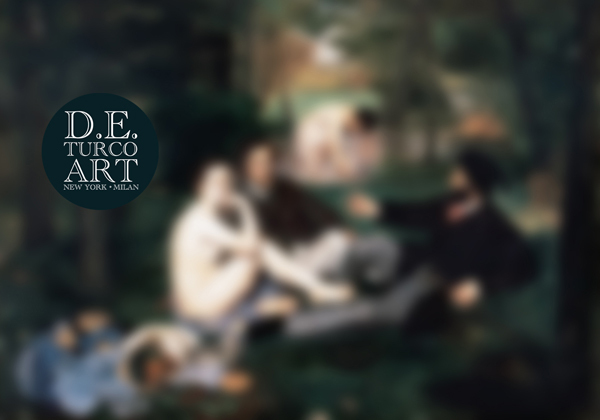 DE Turco Art is a modern and contemporary art dealer, with activities in Milan (Italy) and New York (USA). Featuring exclusive contemporary artwork from range of upcoming and emerging international artists, DE Turco Art also had in its portfolio several masterworks from classic painters and artists of the 18th, 19th and 20th century. Unfortunately in 2017, due to the economic downturn in the art industry of the recent years, the client closed the business and diversified their investment – so the beautiful website created by our division Truly Social is also gone. It was beautifully designed, with a minimalist approach to fonts and copywriting, balanced by a full display of visuals for the artwork.